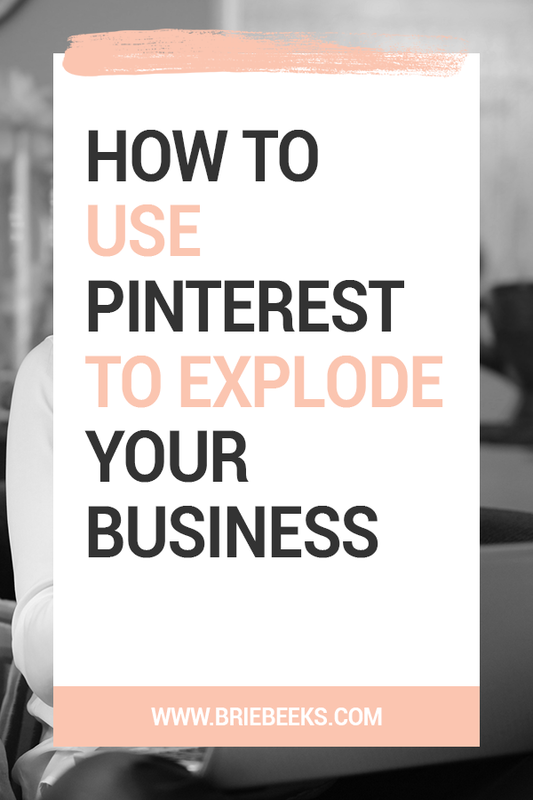 Jena, a former educator turned Pinterest Strategist, helps female entrepreneurs gain confidence in using Pinterest to increase their visibility and drive traffic to their website. She and her husband raise their daughters on the beach and riverbanks of Georgia and love to travel. Jena will helping you grow your business using not only Pinterest, but Facebook groups and Facebook ads.